Please allow me to wish you a Happy and Prosperous New Year and in thanking you all; for your relentless support, positive feedback, loyalty and of course, constructive and general criticism. In our drive to achieve the best for your trusted Group and indeed the JusticeGhana Online Media, in relation to Health Promotion; Education & Training as well as Research, Information, Advisory & Advocacy, we shall remain committed to journalistic ethics and values which are based on justice, security & progress reporting- truthfulness, accuracy, objectivity, impartiality, fairness and public accountability. We shall be fair and balance in going behind the news stories as they unfold. Last year we informed you about our virtually founded JusticeGhana College which aims at bringing more perfectly, about Justice, Security and Progress through education and training of our needy youth. Although we regret to inform that the college’s website content management could not be completed as promised in the 2013 resolution due to research travels. We are happy however; to inform that JusticeeGhana, through its Samaritan Street Project, has been able to offer, respectively, two educational & training sponsorship at both basic and senior high levels, to two youths from the Central and Northern Regions of Ghana. I can report also that your JusticeGhana Group- founded and launched on 07 July 2008; in London, the United Kingdom, as not-for-profit Organization- committed to Research, Information, Advisory & Advocacy, is now a registered Company Limited By Guarantee in Ghana and with a NGO status. Our cherished readers might have read the related articles and press releases associated to these projects. But I mention in passing that these programs focus on addressing some of the mental health as well as education and training related matters in Ghana, not forgetting global groups that might also need our help and support. It's our resolve therefore, to raise funds- in cash or in kind, to carry out these projects successfully in 2014 and beyond. Last but not the least; let us stay Healthy to Kick Start the New Year and Avoid Procrastinations. 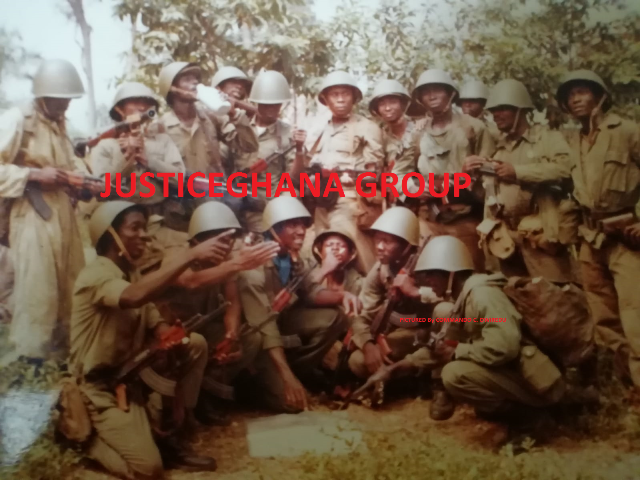 Having said, we at The JusticeGhana Group wish you well for the Year 2014 and the years ahead.